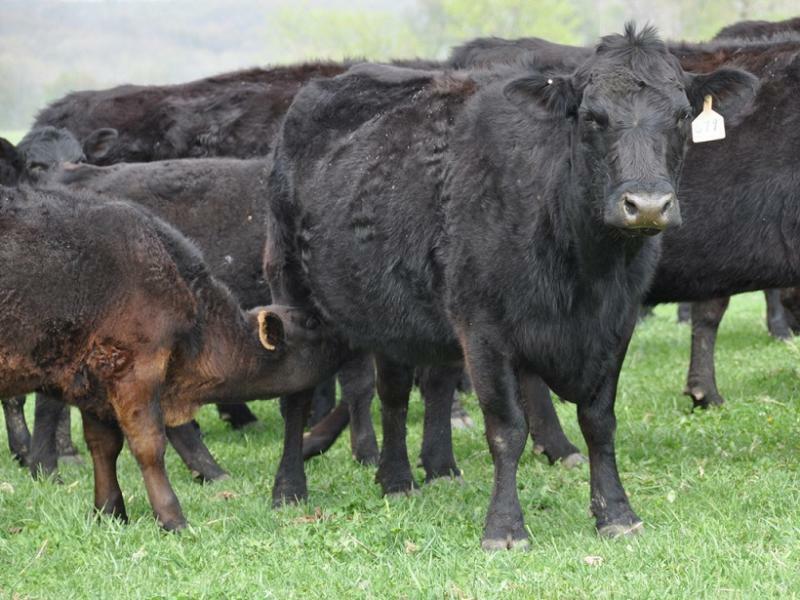 Missouri has retaken its position as the number two beef cow producer in the nation. The USDA’s annual inventory shows the state surpassed Nebraska with a 63,000-increase in cows from 2012 to 2013. Dry weather across the country had a lot to do with Missouri reclaiming the spot which it held from 1983 to 2008, said University of Missouri agriculture economist Scott Brown. Japan's decision to ease restrictions on U.S. beef imports will provide a boost to the American meat industry, but tight supplies may limit how much exports can grow this year. Beef producers hope to restore Japanese sales to where they were before the first case of mad cow disease was found in the United States in 2003. Democratic Senator Claire McCaskill commended Japan’s decision to ease restrictions on U.S. beef imports, saying it will be a boost for Missouri's economy. This article first appeared in the St. Louis Beacon: I visited Korea for a week at the end of May, a speaker at a world conference on Peace and the Environment, and was surprised to find myself questioned by almost everyone I met about the dangers of American food. On walls everywhere in the city of Seoul are posters showing a cute little girl holding a candle and saying, “I don’t want to die from American beef.” On May 2, tens of thousands of protesters crowded downtown Seoul. The conference speaker before me, Korean Prime Minister Han Seung-soo, was late, delayed by more street demonstrations.